Book Bob the Drag Queen to slay at your event, bringing her own brand of dazzle and charisma this drag queen will wow the crowds. 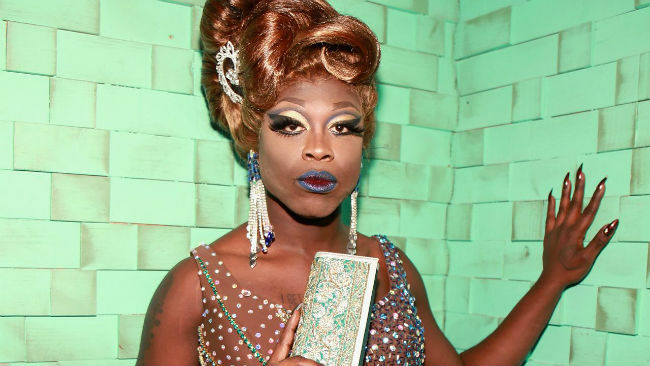 Whether you are looking to book Bob the Drag Queen to get your party started or get everyone on the dance floor she will surely deliver a night to remember. 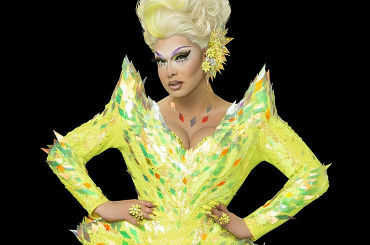 We are a booking agent for RuPaul’s Drag Race queens and have a sensational selection of some of the biggest drag queens in the business that your can book for an outstanding occasion. Book Bob the Drag Queen to ensure your event will go down a storm. Inspired to start doing drag after watching the first season of RuPaul’s Drag Race, Bob the Drag Queen eventually auditioned and became a contestant on the eighth season of the show. 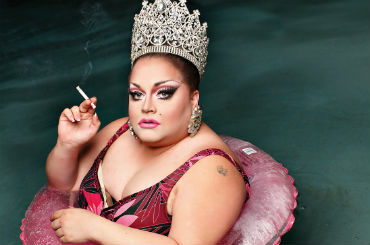 Previously she had been performing drag as a form of stand-up comedy, incorporating the two talents for a hilarious and visually entertaining experience. 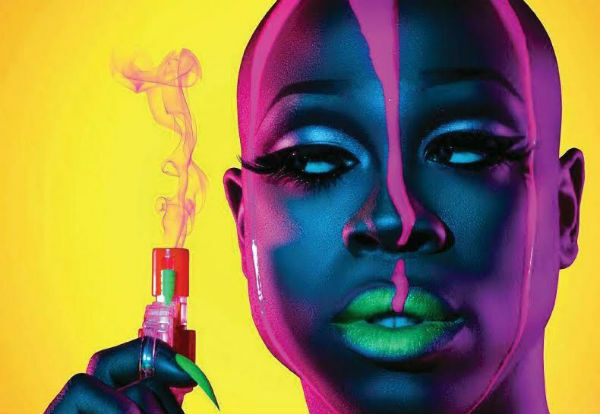 Bob the Drag Queen went on to win the eighth season in 2016 which she says she owes to her confidence and commitment, stating in an interview with Daily Beast that she believed in herself and that fuelled her desire to reach the top. 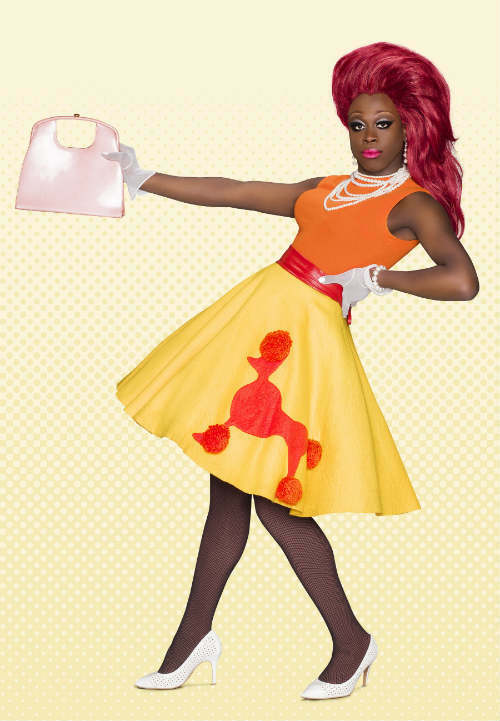 Bob the Drag Queen was famed for her catchphrase “Purse first” on the show after in the first episode she completed her outfit so quick she had time to make a purse which she ultimately made the centrepiece of her catwalk. Following her big win on RuPaul’s Drag Race, Bob the Drag Queen has gone on to have a glittering career. Later that year she released her debut single ‘Purse First’ alongside DJ Mitch Ferrino before going on to collaborate with Alaska Thunderfuck the next year on ‘Yet Another Dig’ and embracing the Christmas spirit with their festive song ‘Deck a Ho’. Bob the Drag Queen is also a passionate LGBT activist and has appeared on a range of films and television shows including ‘Rough Night’, ‘Cherry Pop’ and filling in for hosting duties for Katya on ‘The Trixie & Katya Show’. She has also appeared in a variety of music videos with artists such as Todrick Hall and Jayson Whitmore. 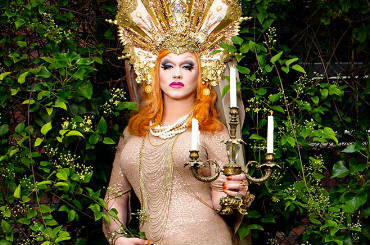 To make your event a memorable and special occasion book Bob the Drag Queen to entertain, with her infectiously fun and magnetic personality she will certainly make your event stand out from the rest. Bob the Drag Queen can DJ, host or have your guests in hysterics, this multitalented performer delivers some dynamic entertainment that everyone will love. As a booking agent for RuPaul’s Drag Race queens you can book Bob the Drag Queen or one of the other fantastic contestants or winners to make your celebration an exceptional affair. Just get in touch and our dedicated and knowledgeable account managers will be delighted to help you book Bob the Drag Queen.